This is an intriguing find. I skimmed my read but it's interesting anyway. 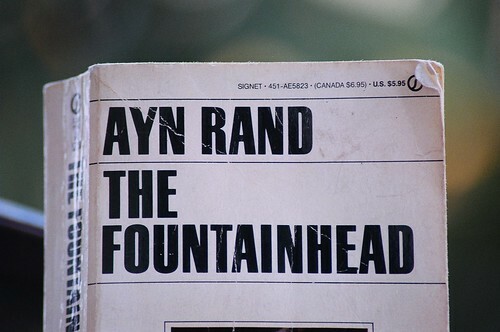 "Man's ego is the fountainhead of human progress"
It sounds like it's drizzling at the opening of the song. I like it. And then at 2:39 the piano is lovely, later joined by strings.